Malaysiakini reported that the train was carrying about 30 passengers when the accident occurred at about 6.03pm yesterday. The men were struck at KM371.7 of the route, heading towards the Kepong station. 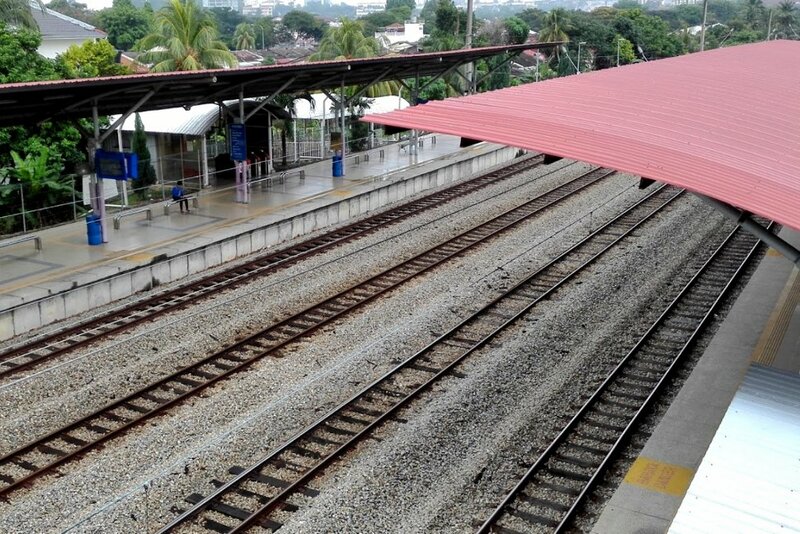 According to New Straits Times, the alleged Myanmar nationals were thrown to the side of the tracks following the accident. 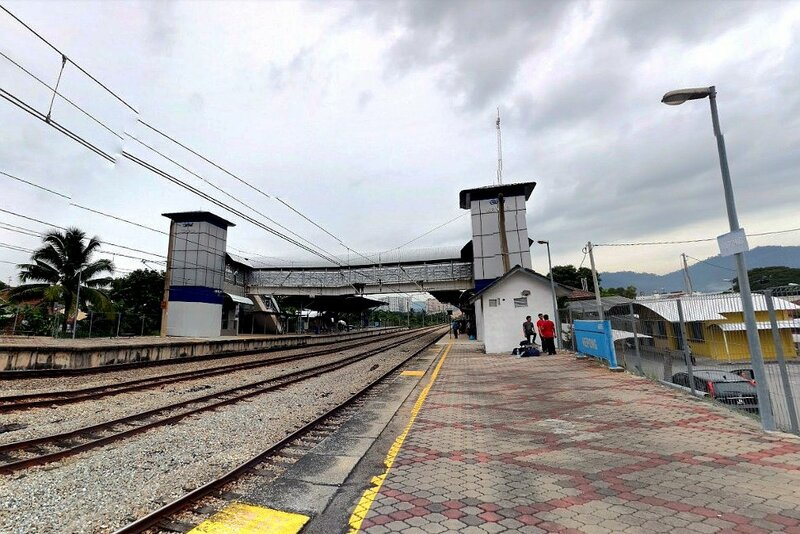 "The driver immediately stopped the train when he realised that his vehicle had hit something, and he saw the victims thrown onto the side of the tracks," Keretapi Tanah Melayu Berhad (KTMB) said in a statement. Police also arrived at the scene of the accident following a report lodged by KTMB. Meanwhile, passengers on the affected train were transferred to another train to continue their journey. The boy's mother has since decided to never hire another domestic helper again.